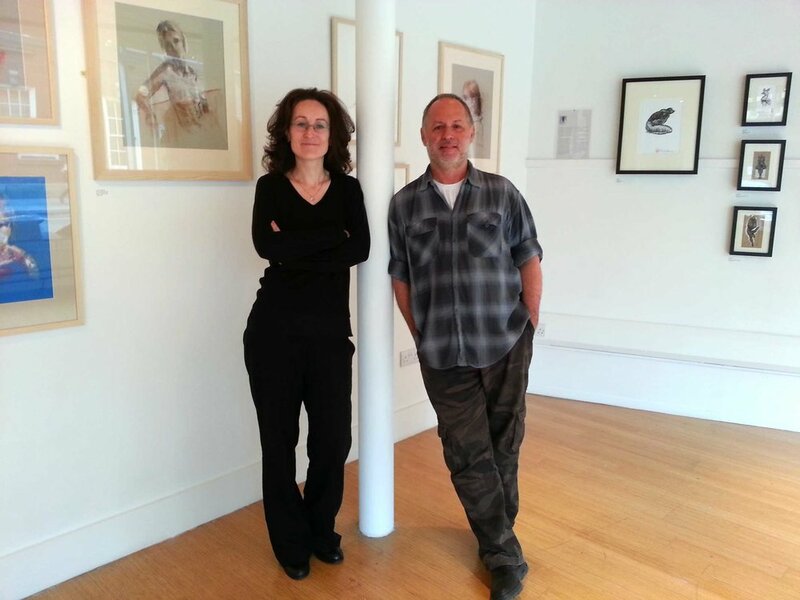 An eclectic exhibition of drawings, paintings and images by Emma Fitzpatrick and Robert Harris. Having worked together in the museum design industry and having a desire to express ourselves outside the context of our employment, we decided to have this exhibition is an introduction to our work. This exhibition is about the very basic love of creating images which is one of our most primal impulses.